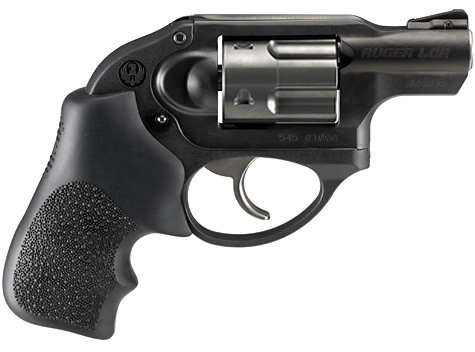 Ru ger has introduced a new companion to their popular LC9 with the addition of the striker-fired LC9s. The Ruger LC9s was designed for shooters who prefer the feel and performance of a striker-fired pistol to hammer-fired double actions. The LC9s maintains similar dimensions and is compatible with all accessories, holsters and extended 9-round magazines made for the LC9.